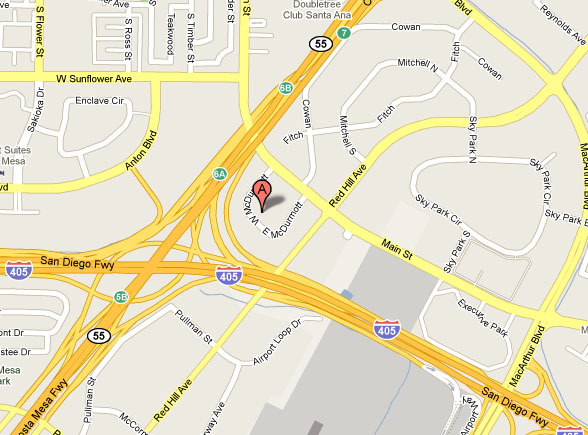 DVD Your Memories Irvine Office, New Location! We’re celebrating our new Irvine office! We are pleased to announce that your local, professional and specialized Family Media Transfer Technicians are now located at 18195 McDurmott East Suite D, Irvine, CA 92614. The Costa Mesa store has been moved and all orders can be picked up and dropped off at our Irvine office as of Monday, June 28th. We will continue our mission to provide the highest quality video transfer service in Irvine and film to DVD in Irvine. 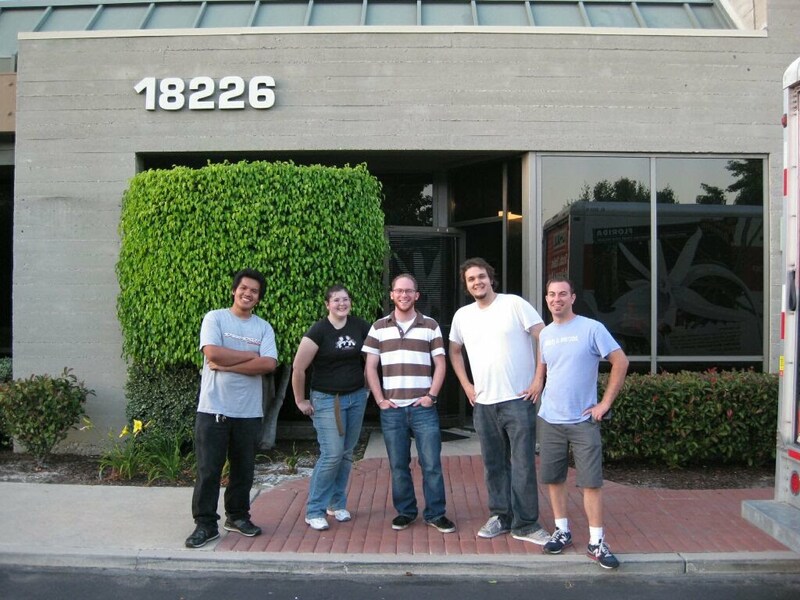 We moved everything out over the weekend and took it on over to Irvine at our brand new office location. With a little bit of elbow grease and some sweat, we made it all happen in one short weekend. We hope our new location will make it easier than ever to digitize your family’s memories! Stop by and ask how we can restore your old film and create a perfect gift with our great media transfer services such as 8mm to DVD transfer in Irvine. Exit the freeway at MacArthur Blvd and go north. Take the first left turn onto Main St. Pass Red Hill Ave, turn left at McDurmmott at the signal. If you go under the freeway you have gone too far. DVD Your Memories is on the left side, along the south rim of the inside loop. Exit the freeway at MacArthur Blvd and turn west. Turn left on Main St. Follow Main under the freeway and turn right at the first signal on to McDurmmott. If you reach Red Hill you have gone too far. DVD Your Memories is on the left side, along the south rim of the inside loop. Come on down and check out our new office location, and don’t forget to Like us on Facebook to receive additional news, offers, and deals! This entry was posted in Audio Transfer, Film Transfer, General, Negative Scanning, Photo Scanning, Slide Scanning, Slideshows, Video Tape Transfer and tagged irvine, office move, vhs to dvd irvine. Bookmark the permalink.